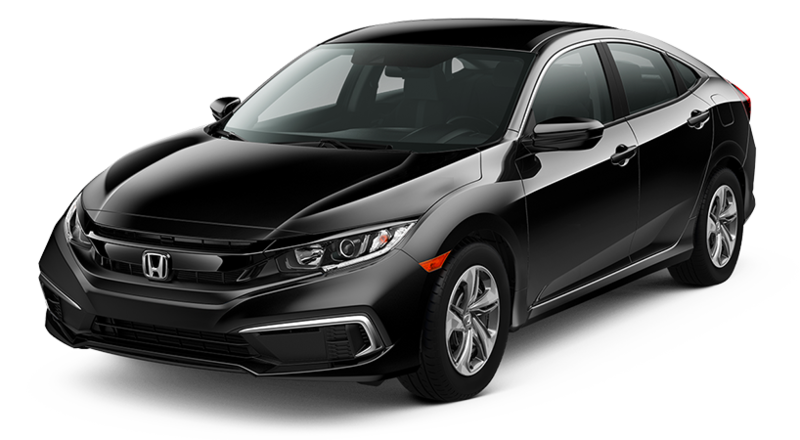 Closed end lease for 2019 Civic LX FWD CVT Sedan. Available through April 30, 2019 to well-qualified lessees approved by Honda Financial Services. Not all lessees will qualify. Higher lease rates apply for lessees with lower credit ratings. MSRP $21,145. Total monthly payments $8,064. Vehicle image for display purposes only. Actual vehicle may differ. See dealer for complete details. Closed end lease for 2019 Accord 1.5 LX FWD CVT Sedan. Available through April 30, 2019 to well-qualified lessees approved by Honda Financial Services. Not all lessees will qualify. Higher lease rates apply for lessees with lower credit ratings. MSRP $24,640. Total monthly payments $10,044. Vehicle image for display purposes only. Actual vehicle may differ. See dealer for complete details. 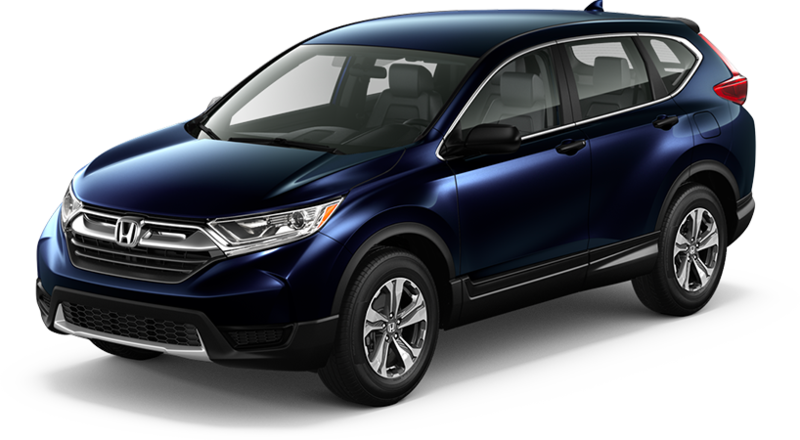 Closed end lease for 2019 CR-V LX AWD CVT. Available through April 30, 2019 to well-qualified lessees approved by Honda Financial Services. Not all lessees will qualify. Higher lease rates apply for lessees with lower credit ratings. MSRP $26,795. Total monthly payments $10,404. Vehicle image for display purposes only. Actual vehicle may differ. See dealer for complete details. We're currently assembling new specials. Please check back soon!